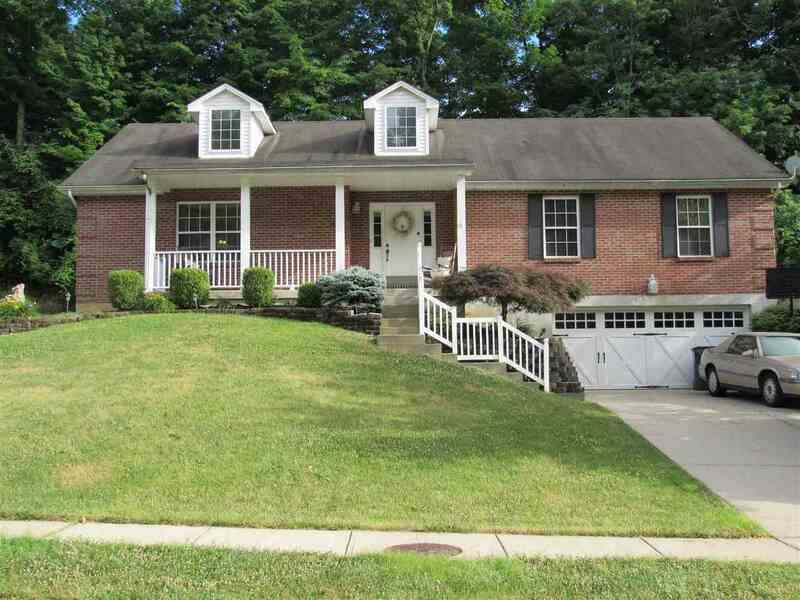 Come see this beautiful, well-cared for brick ranch. New carpet on 1st floor. Wood floors in entryway and kitchen. Updated Master bath with ceramic tub/tile and granite vanity countertops. Laundry chute in hallway closet. Gas fireplace in basement as well as bedroom and half bath. Lots of space for entertaining! Cul-de-sac street! A must see! Directions: 275 To Exit 79 Taylor Mill Rd. Right On Taylor Creek Drive. Property On The Left Just Before End Of The Cul-De-Sac.